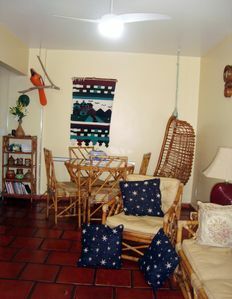 Great location, one block from the asturias beach. 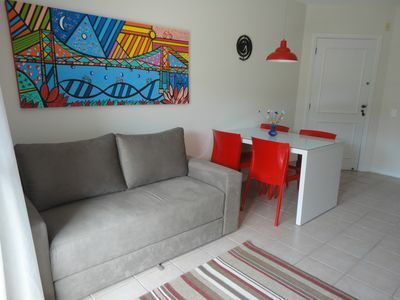 Less than 5 minutes walk Apartment with one bedroom, one double bed and one single, but is released for up to 6 people because we have extra single and double mattress, wonderful location with bar, restaurant, bakery, mini market and handicrafts fair at 80 meters. 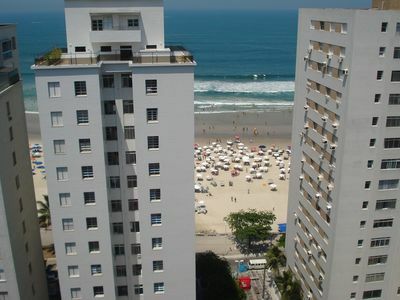 The beach is 150 meters away. 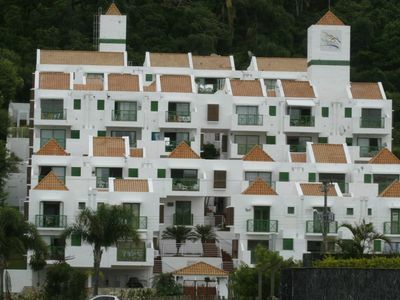 Family building, fish market, two beach options near one of calm sea (Asturias) and another for the practice of Surf (Tombo). 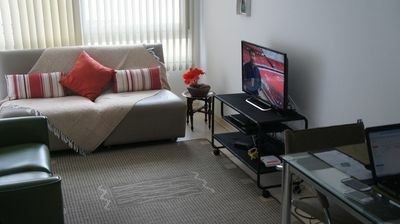 Simple and cozy apartment. 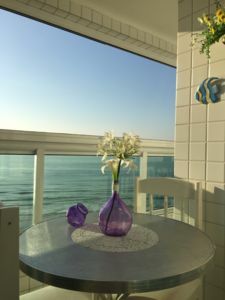 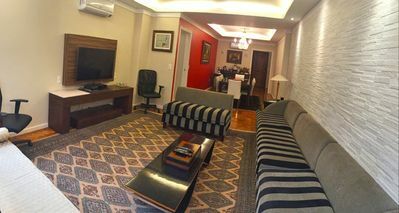 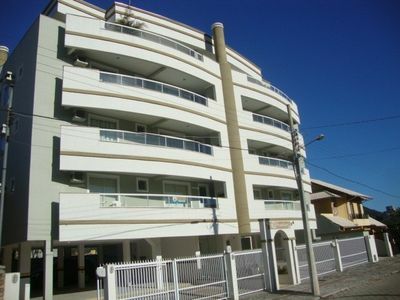 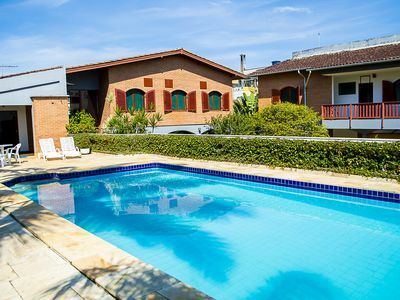 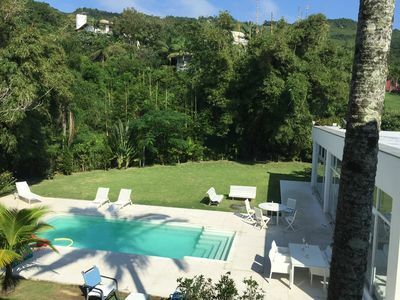 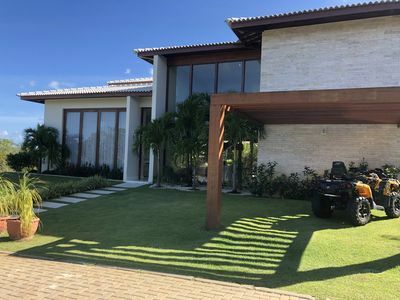 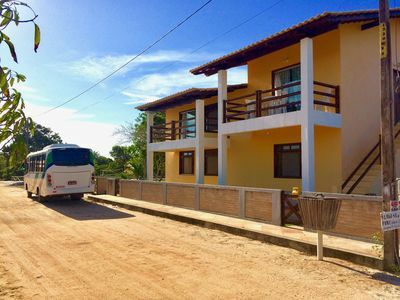 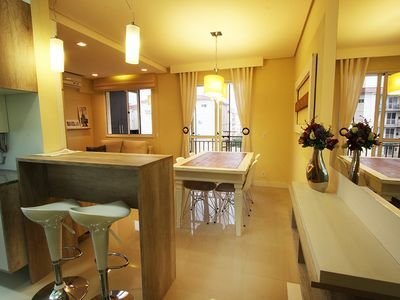 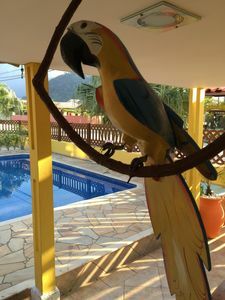 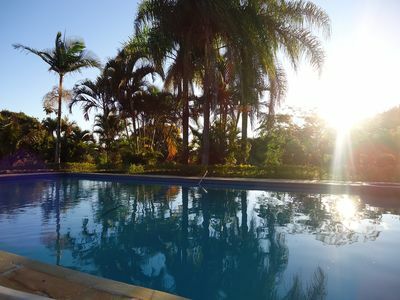 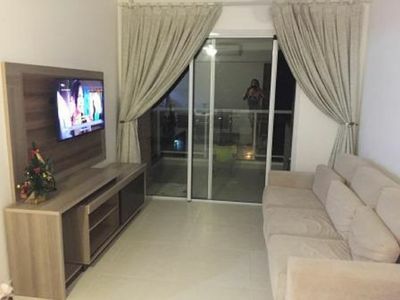 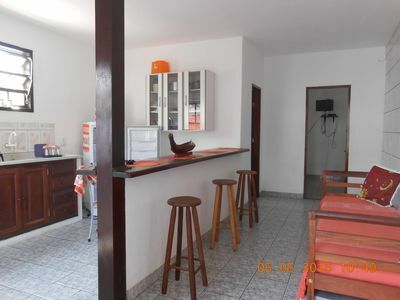 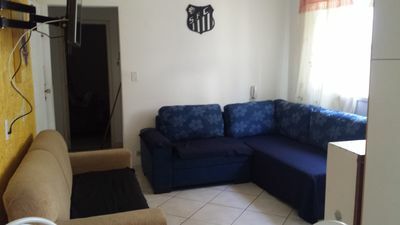 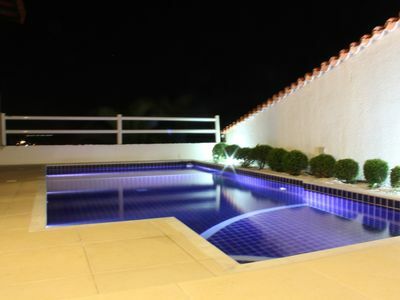 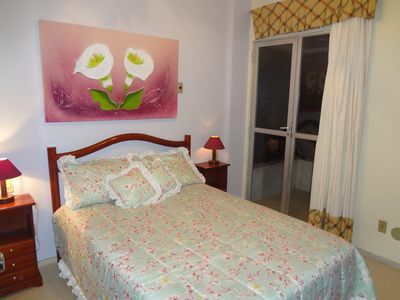 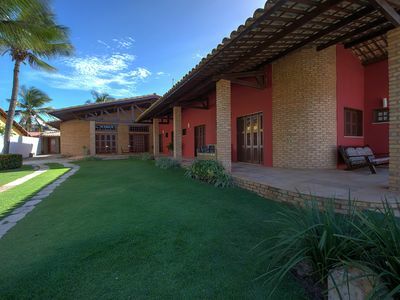 Excellent apartment is located on the beach Posto 5 Copacabana.